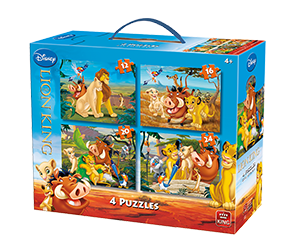 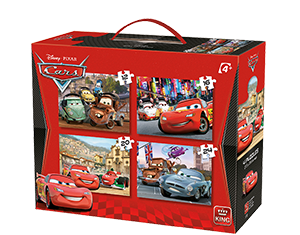 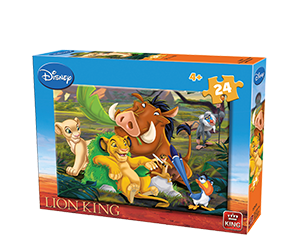 Two puzzles of Lion King of 24 pieces. 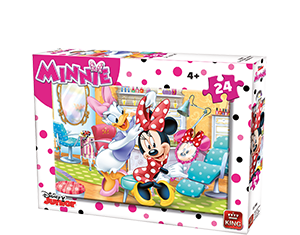 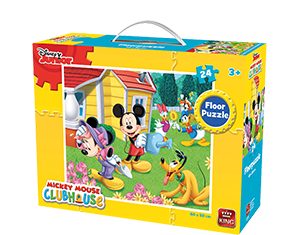 Two puzzles of Minnie Mouse of 24 pieces. 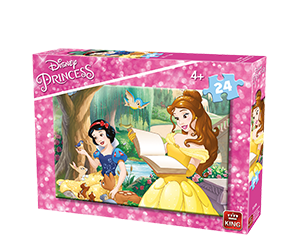 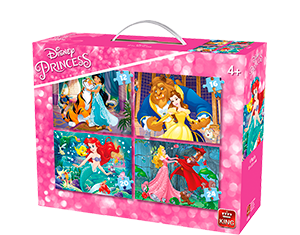 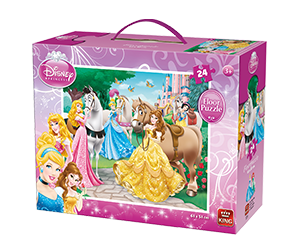 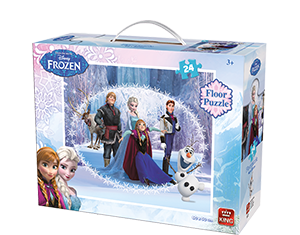 Two puzzles of Disney princesses of 24 pieces. 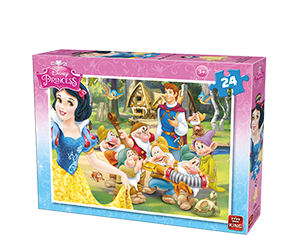 Two puzzles of Snow White of 24 pieces. 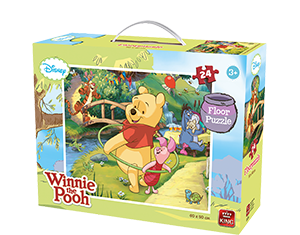 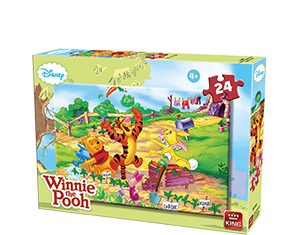 Two puzzles of Winnie the Pooh of 24 pieces.